My Affairs ARE YOU A VENDOR? 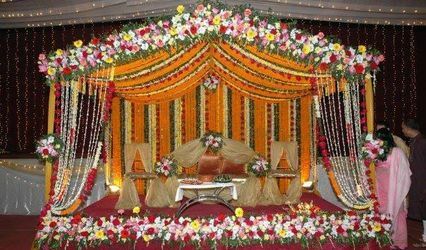 My Affairs is a floral provider that is based in the city of Delhi. 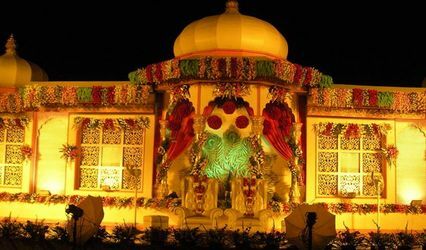 It has decorated many weddings and related events all across the state. 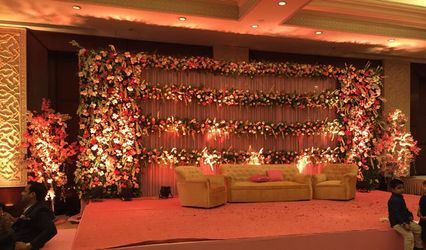 From selecting the entrance floral setup to decorating the groom's car, My Affairs will take charge of everything so that your wedding turns out to be stunning and graceful. Its highly professional staff will assist you to choose the flowers that best go with your wedding theme and décor.